FURNISHED UNIT! This apartment is furnished with ARTEFACTO products, a very high-end and unique brazilian contemporary furnishing store. 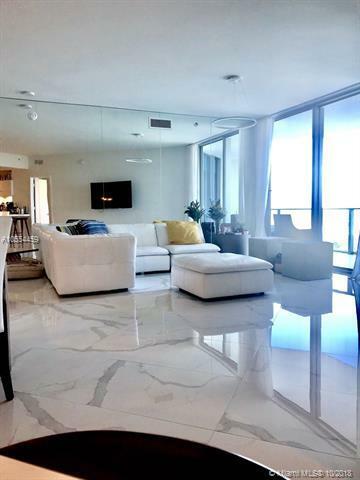 This Amazing unit has Italian porcelain Flooring, Direct water views, and overlooking the bay and the intra costal. Originally 2 Bedrooms/3 Bathrooms, but owner converted the Den on a Third Bedroom. 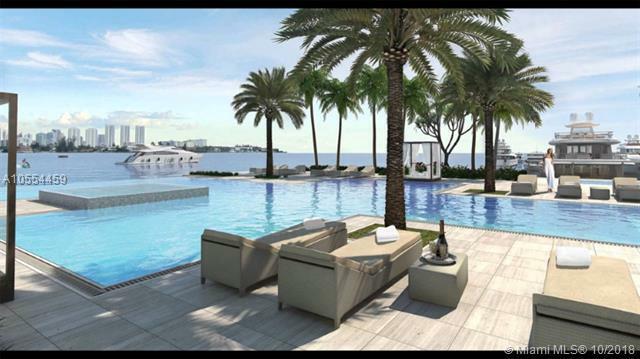 High end appliances, Snaidero kitchen, Wolf, Miele and Sub Zero appliances, and lavish marble bathrooms, storage. The building offers fitness center, complete with spa facilities, concierge, private pool on the bay and full service private Marina and Yacht Club. Motivated Owner - MUST SEE! !